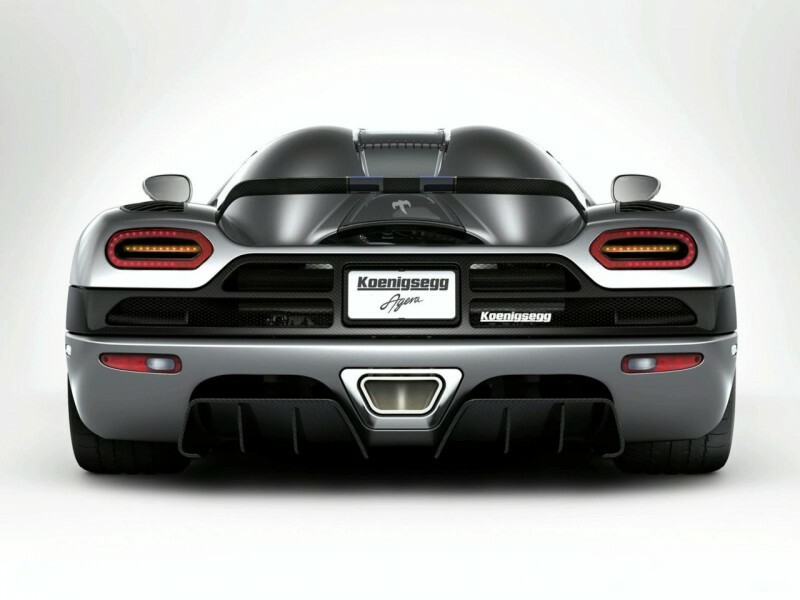 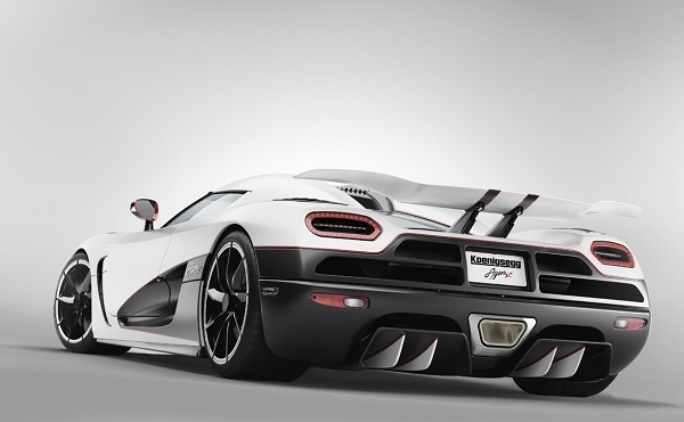 Additional Info: Agera is Swedish for “to act” and this car is designed just to do that both on and off the track. 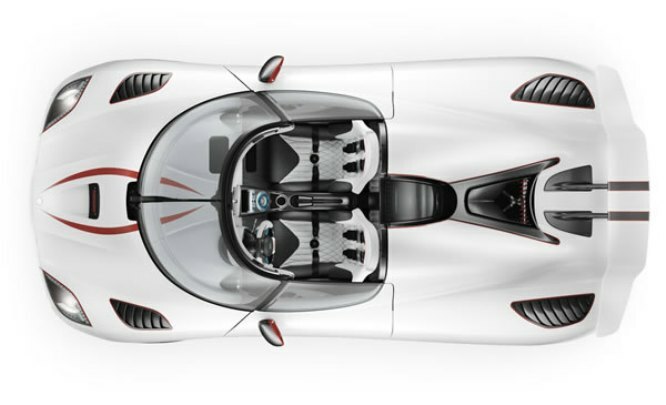 Uses specially designed Michelin tyres and when combined with it’s suspension setup can produce 1.6g lateral acceleration in dry conditions. 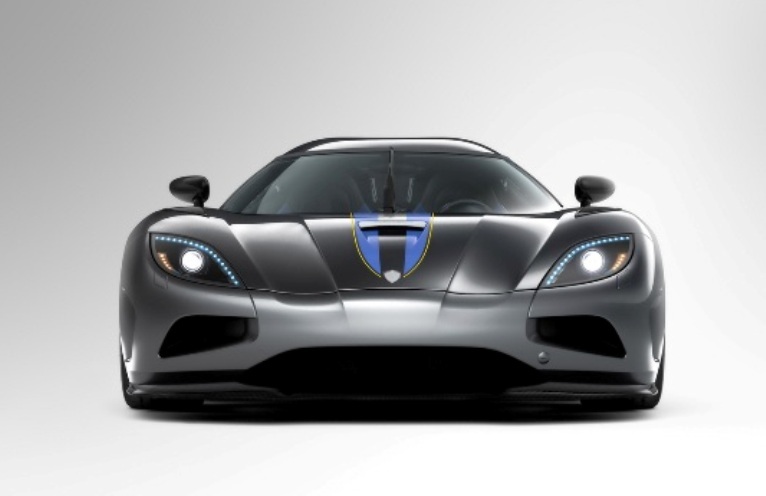 Earlier prototype had a 910bhp 4.7 litre engine. 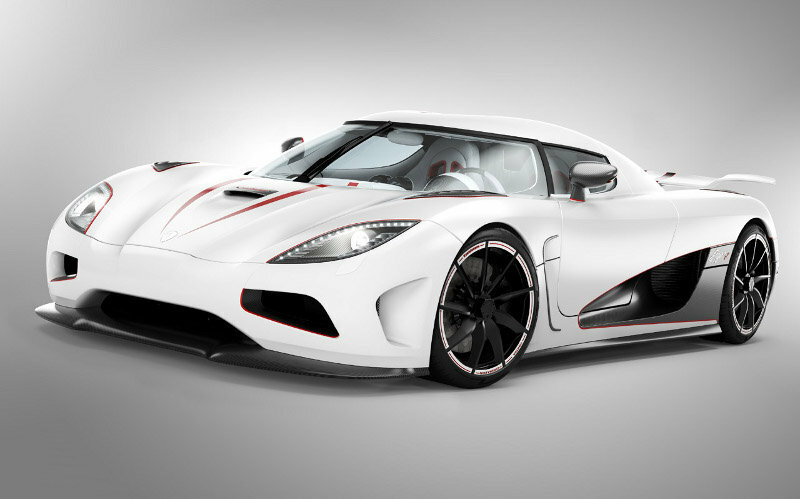 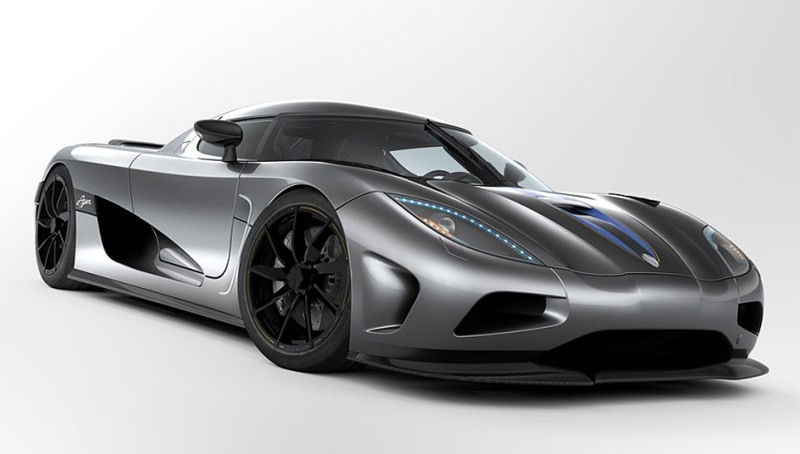 Additional Info: The Agera R runs on biofuel and has an upgraded fuel and engine management system.